“Science is such an amazing thing: As scientists, we’re working to increase knowledge and help to benefit humanity. But, it’s also our job to effectively communicate that knowledge to the public at large—to help people understand the how and why. 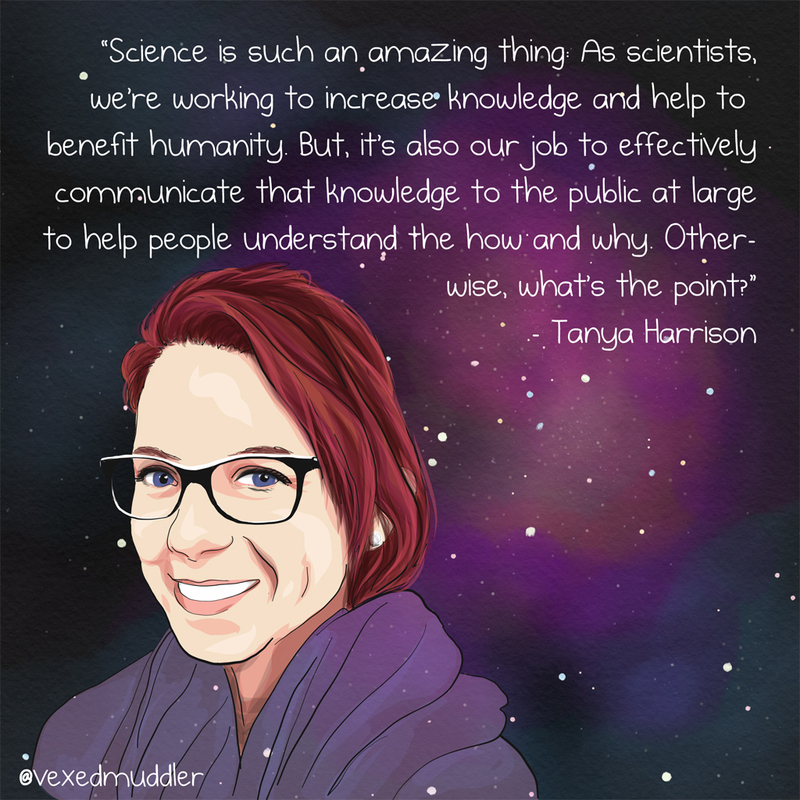 Otherwise, what’s the point?” – Tanya Harrison, planetary scientist. Originally posted on September 30, 2016.